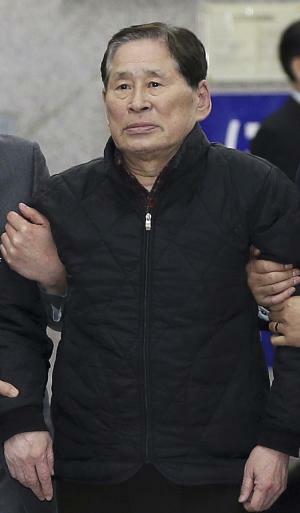 SEOUL, South Korea (AP) — South Korean prosecutors on Thursday detained the head of the company that owns the ferry that sank last month over an allegation of cargo overloading. At first I was thinking this was going to be something more like the whole Perseus-and-Medusa-thing. Am I the only one that has these kinds of problems? Being a headline editor must be hard.